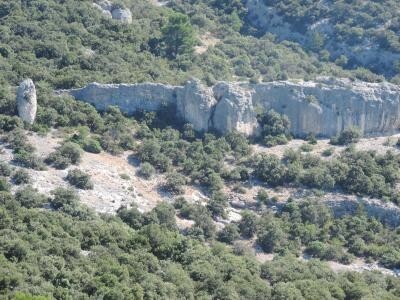 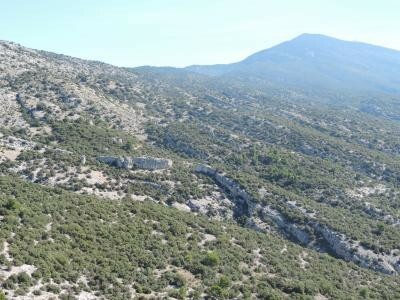 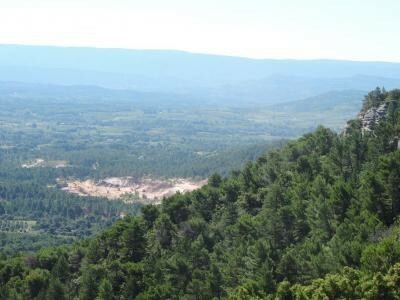 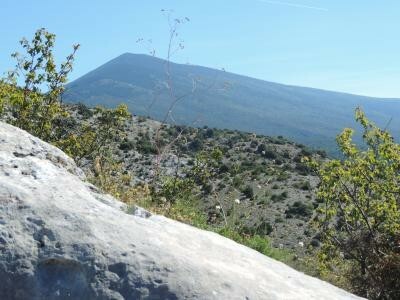 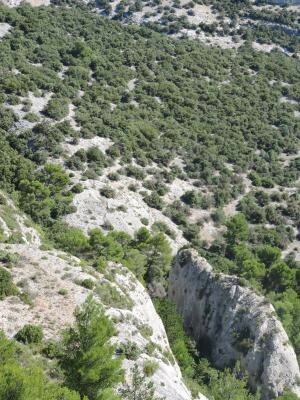 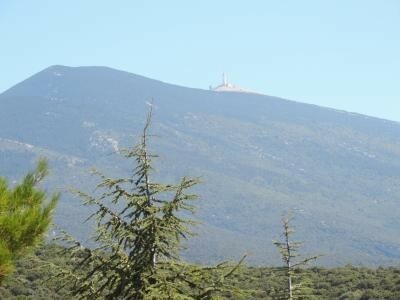 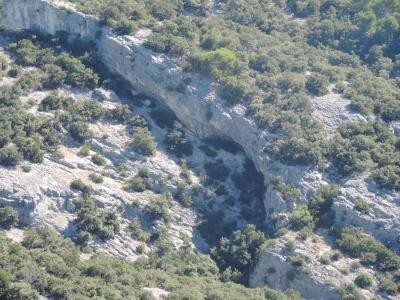 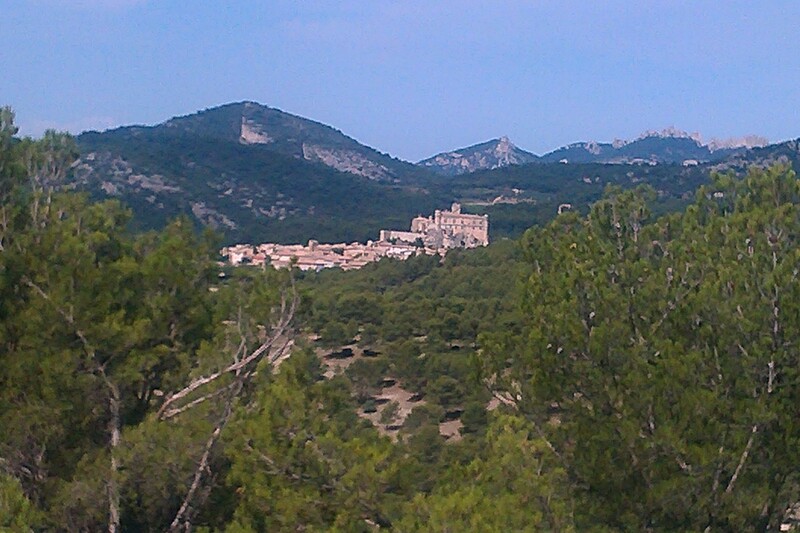 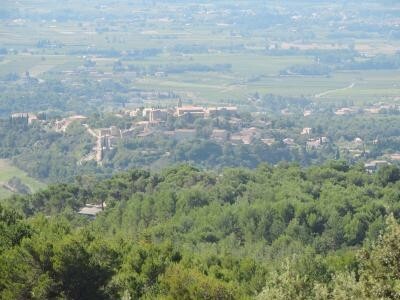 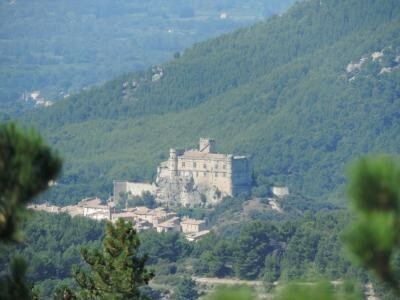 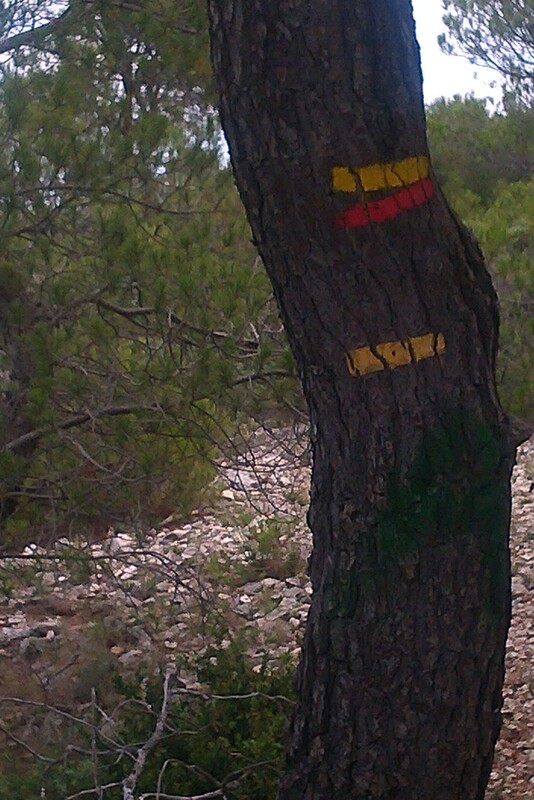 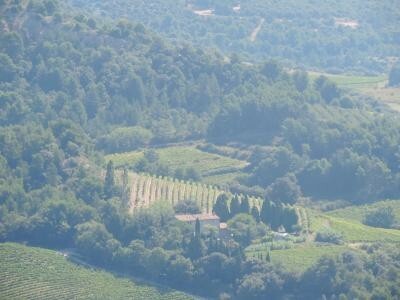 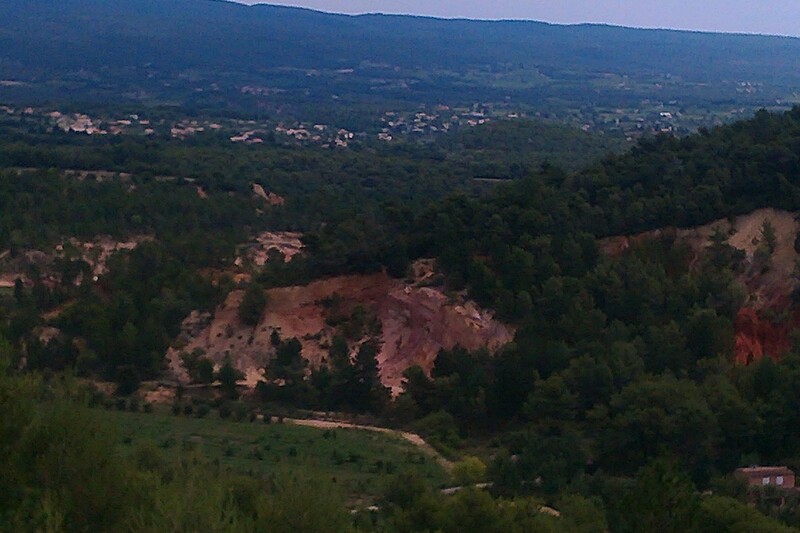 Leave the Jas du Ventoux for one of the walking routes in the nearest area. 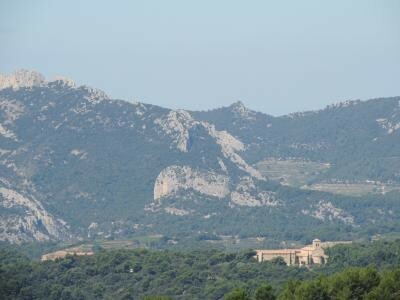 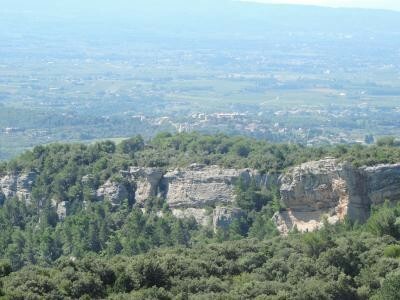 During the 5 hours route you have a beautiful view on the Mont Ventoux, the Dentelles de Montmirail, the Luberon, the Alpilles, the Chateau du Barroux and Crillon le Brave. 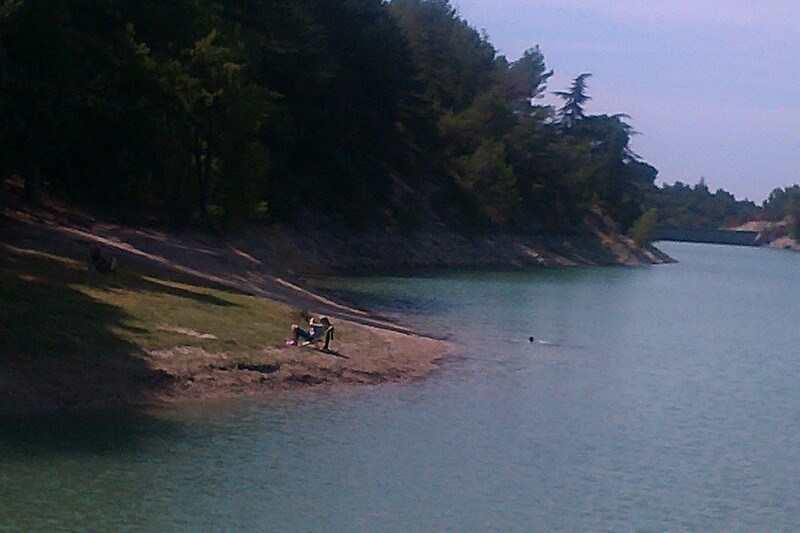 Halfway you reach the Lac du Paty with its small snackbar (during season). 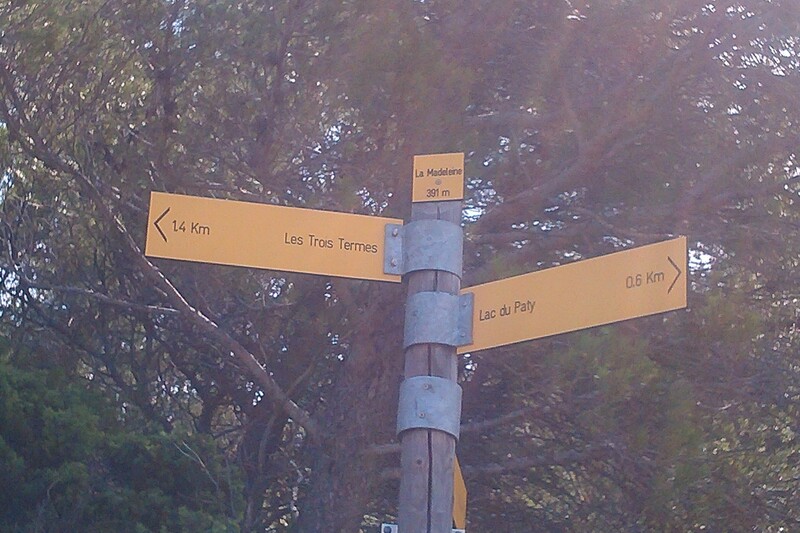 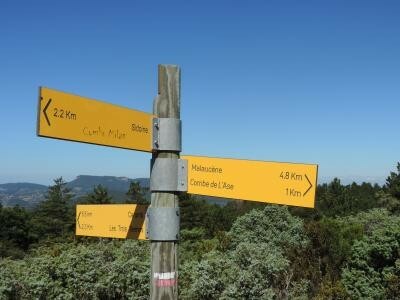 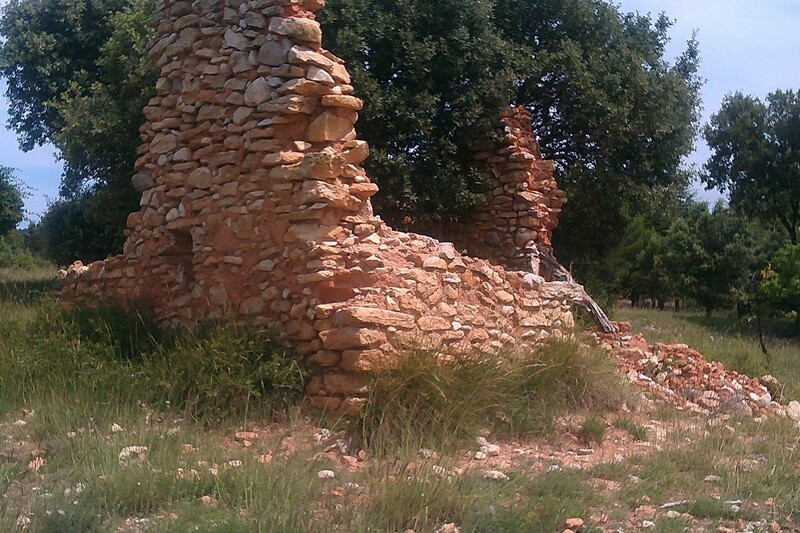 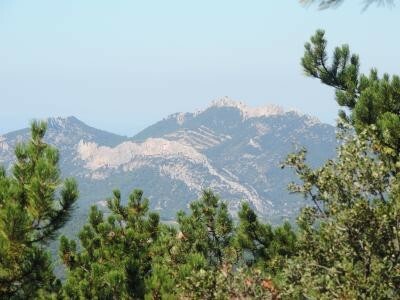 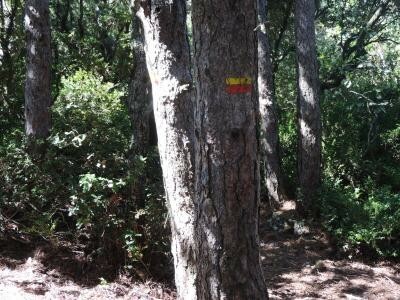 Upon arrival in the gîte we are at your disposal for more detailled information concerning walking routes in the area.